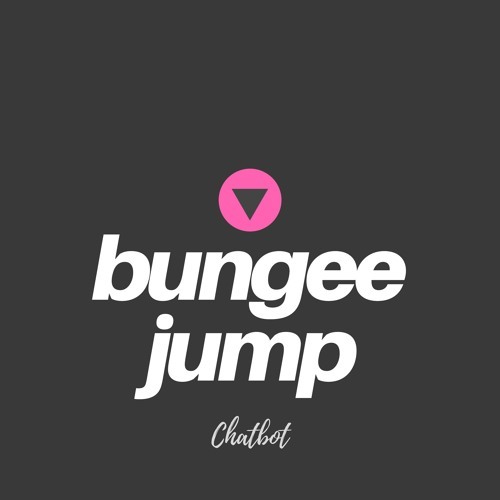 Following the release of his gorgeous single Cold Shoulder, German Producer CHATBOT returns with yet another infectious piece of pop/dance music titled Bungee Jump, which deals about the ups and downs of falling in love. This is such an uplifting piece of electronic music that perfectly blends elements of contemporary pop music with future bass. Loving those smooth, almost ethereal-like vocals, and how they flow effortlessly over those gorgeous synth lines and infectious melodies. Listening to this song makes me feel happy and with a smile on my face to face the days. If you are into feel-good electronic music with great vocals and wonderful harmonies then you will love Bungee Jump. Stream it below!